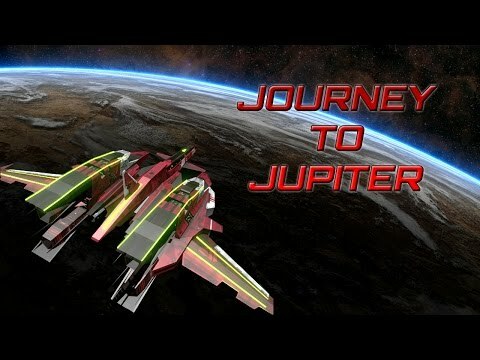 A simple 3d space shooter arcade game where the player has to escape the comets as long as possible. the flight is equipped with powerful missile to rip apart the comets before they hit us. The Game supports accelerometer control for steer with with missile launcher to rip apart the comets on your way. The Game is memory optimized so as to provide smooth game play even on low end device. For Any feature request please add a review. we will add it in the next update. Internet access may be required. This application contains optional video advertisements that can be viewed to provide you additional rewards. Additional data charges may apply if roaming or not connected to Wi-fi.